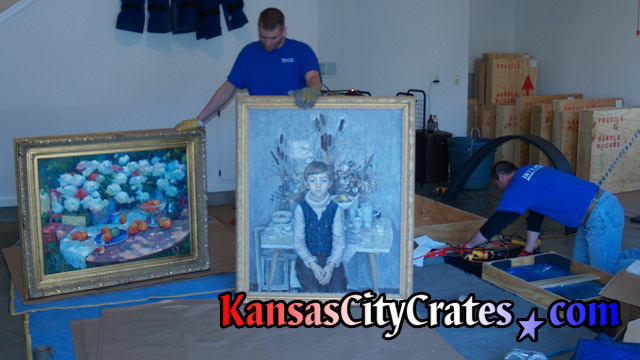 Oil Paintings are fragile and delicate requiring the utmost care when moving. 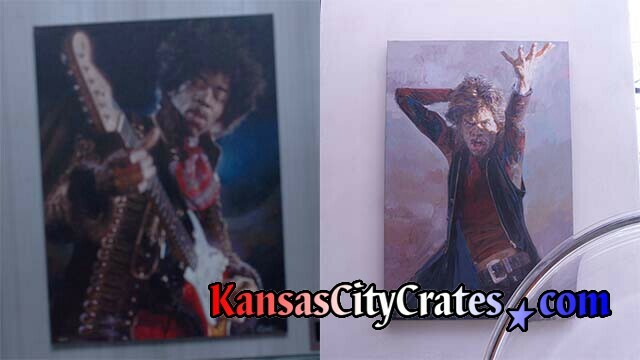 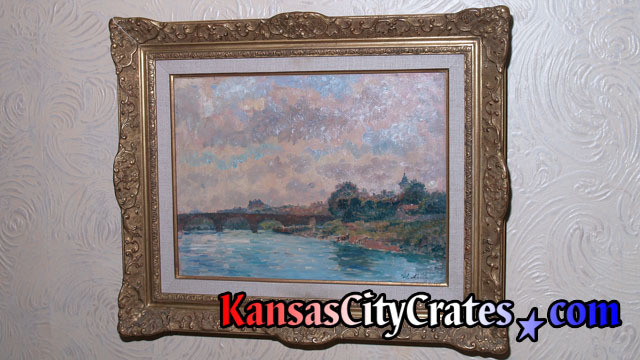 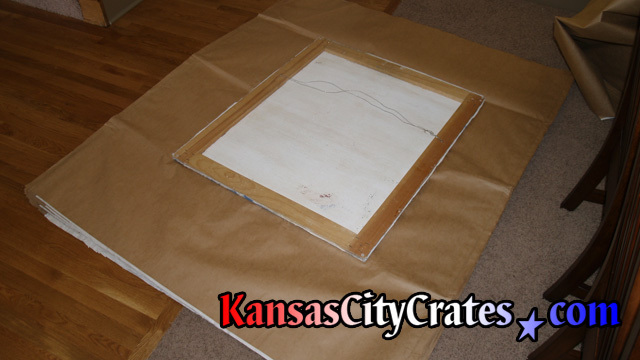 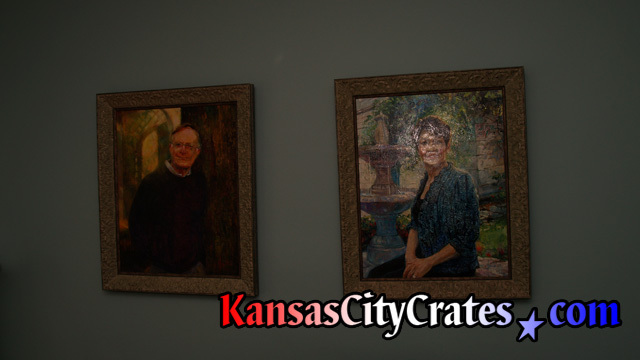 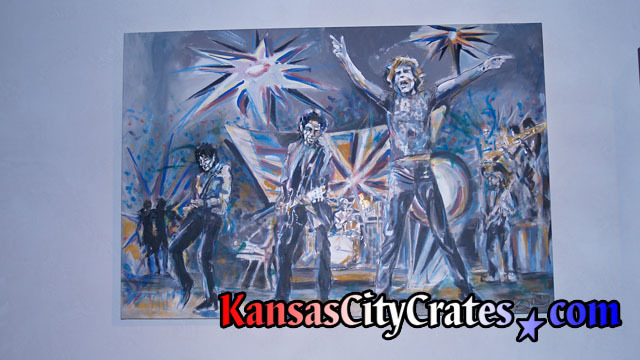 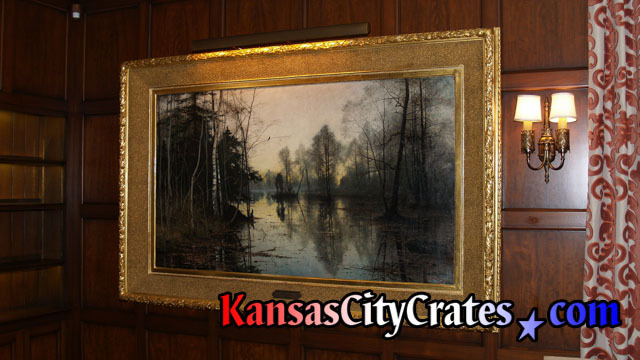 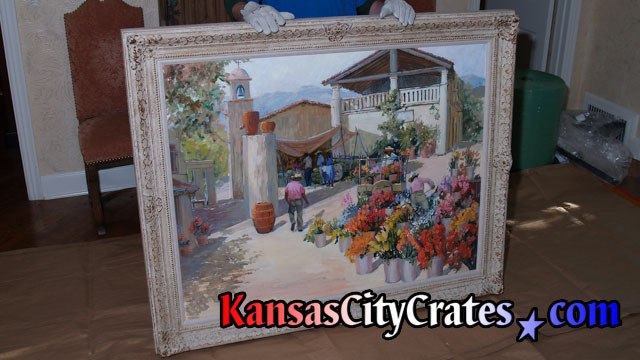 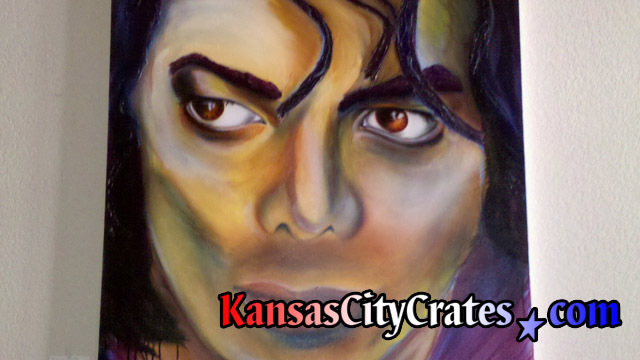 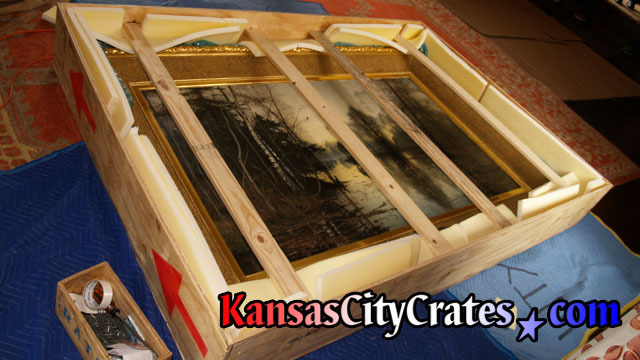 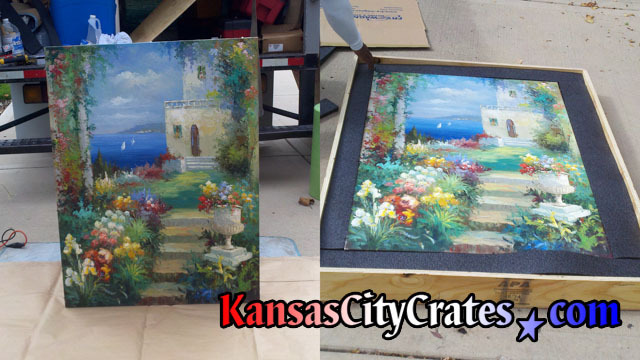 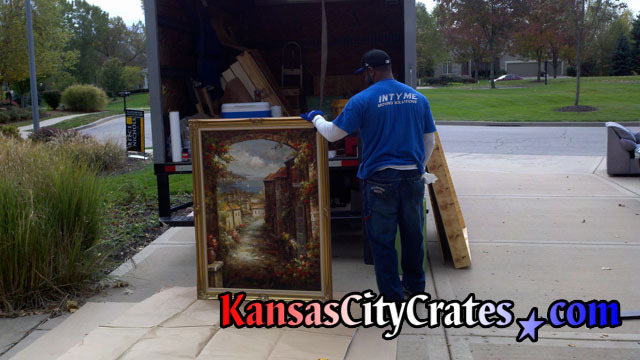 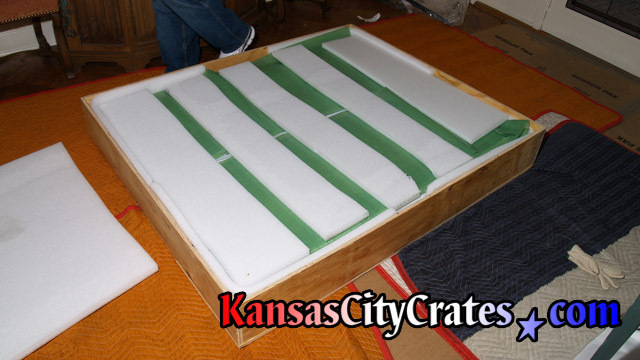 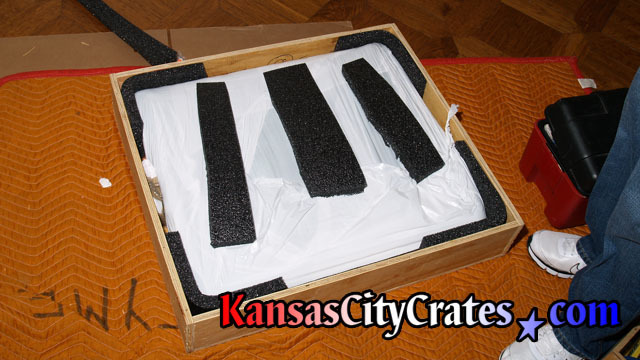 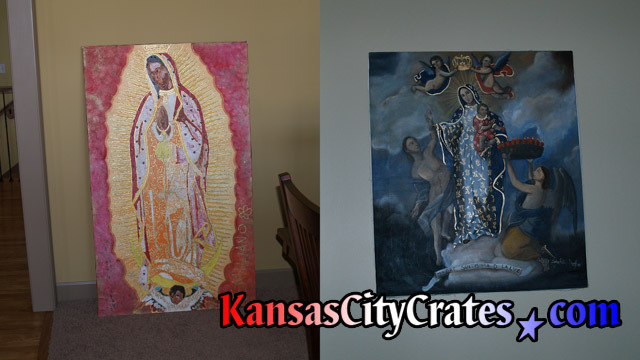 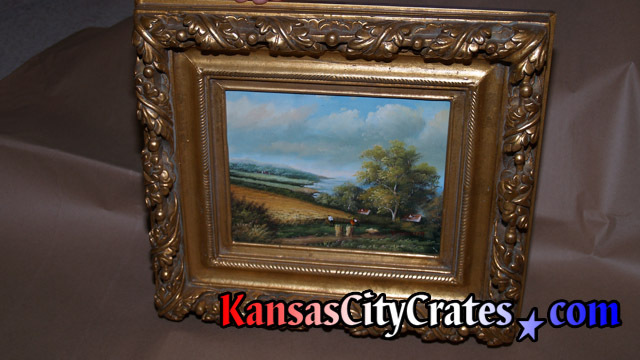 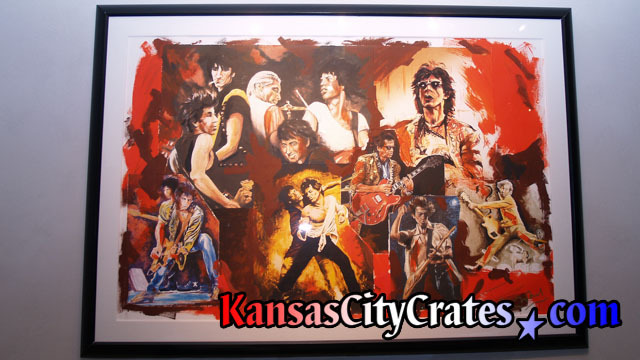 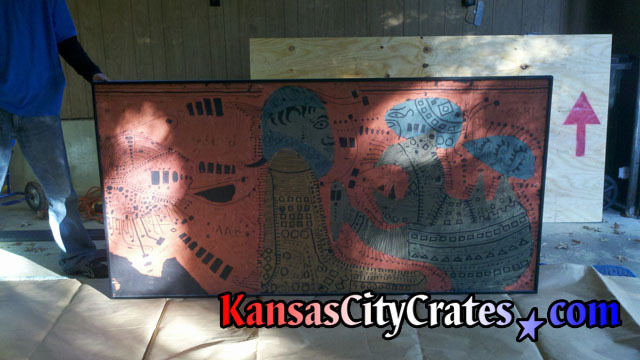 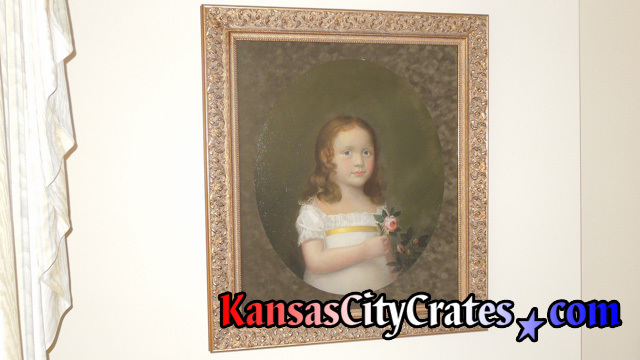 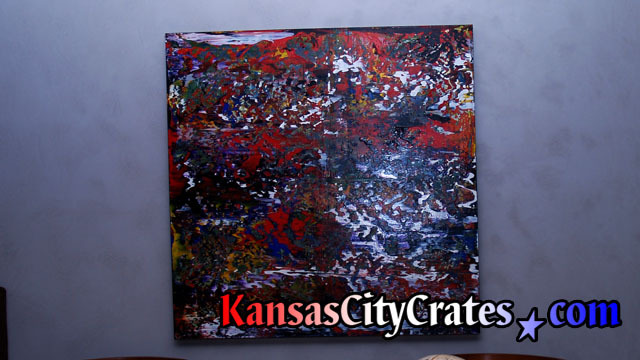 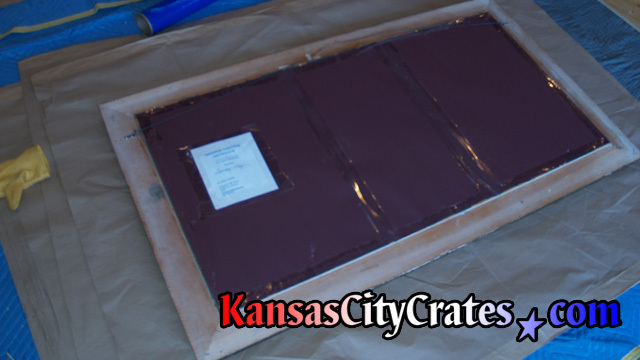 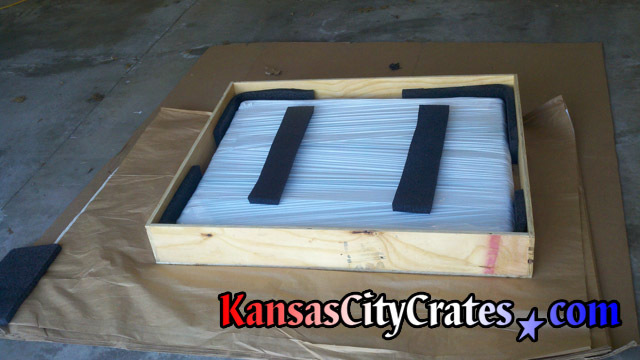 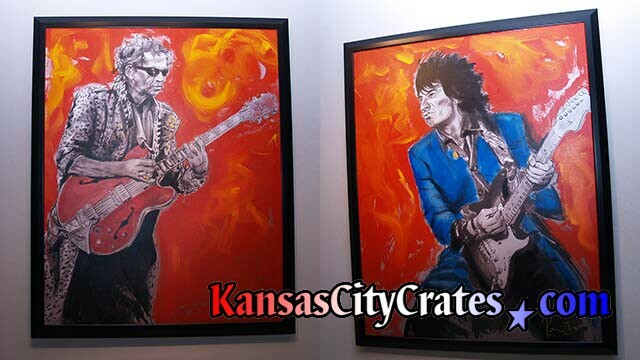 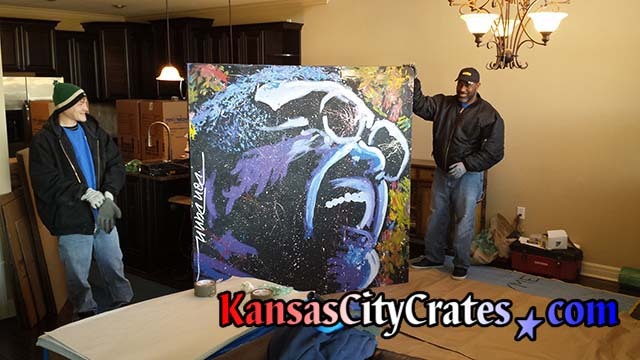 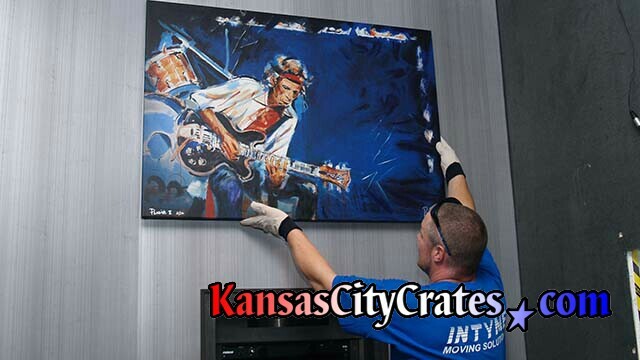 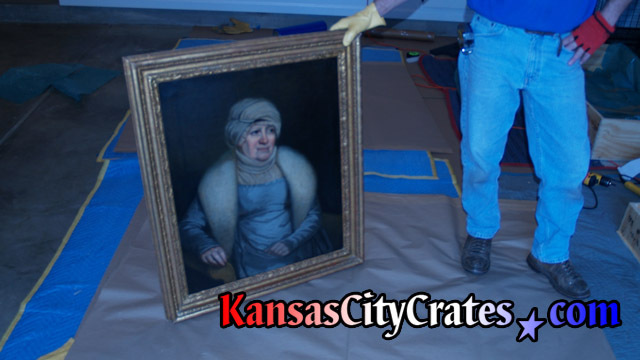 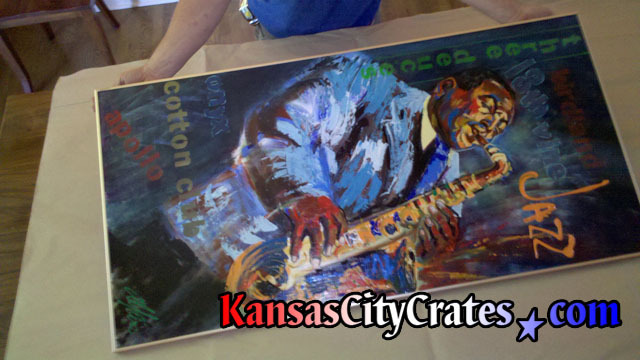 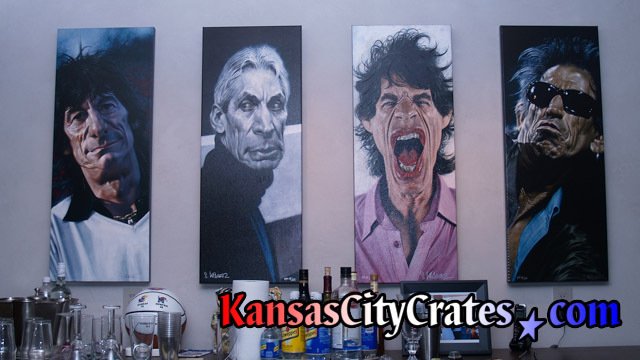 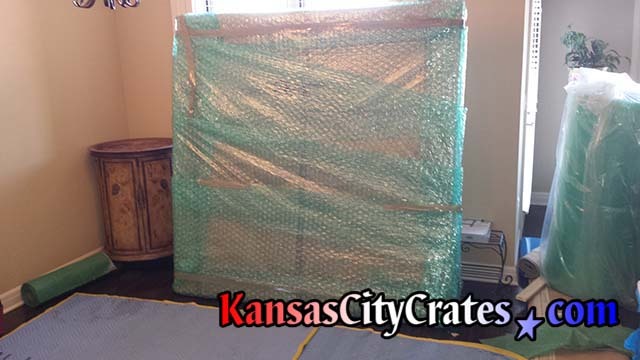 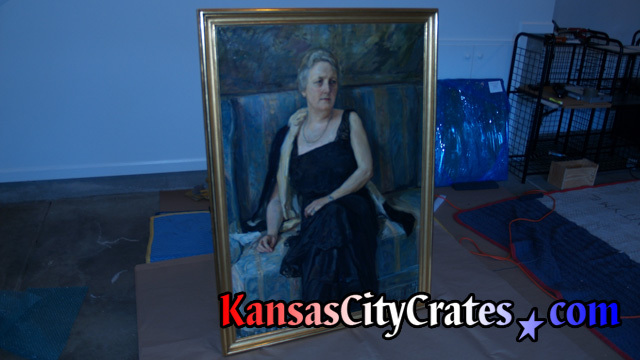 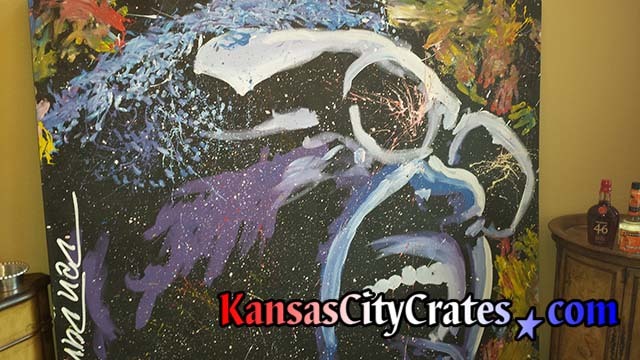 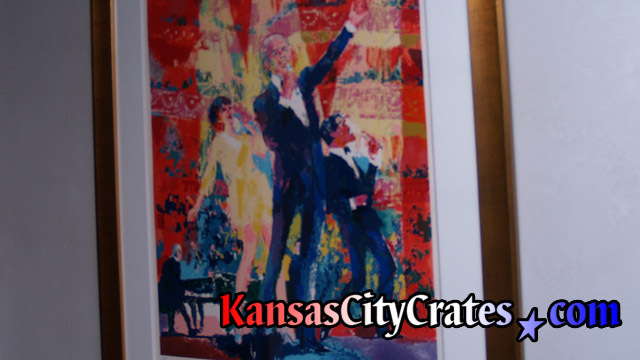 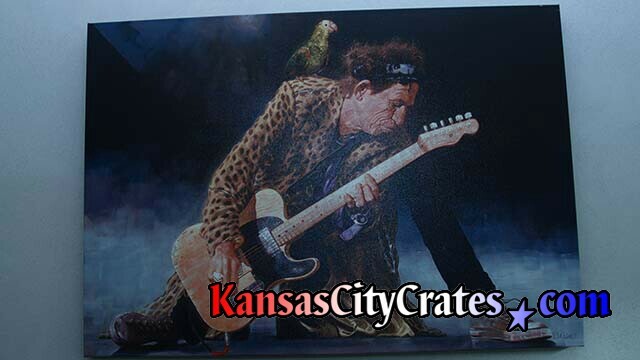 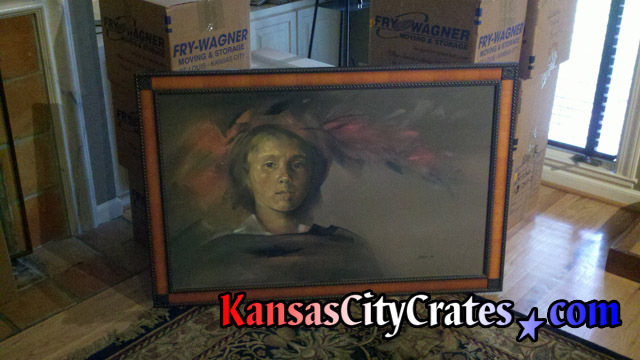 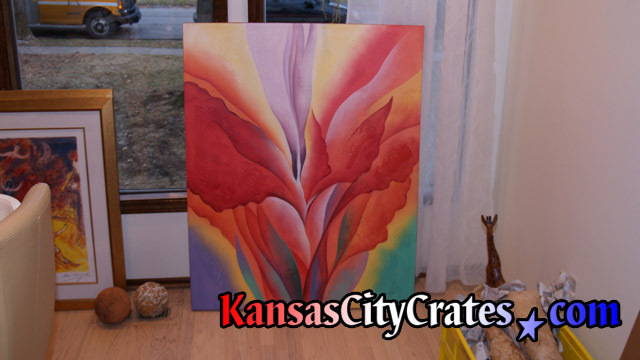 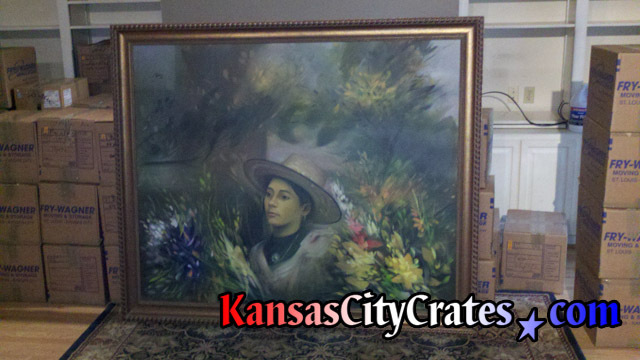 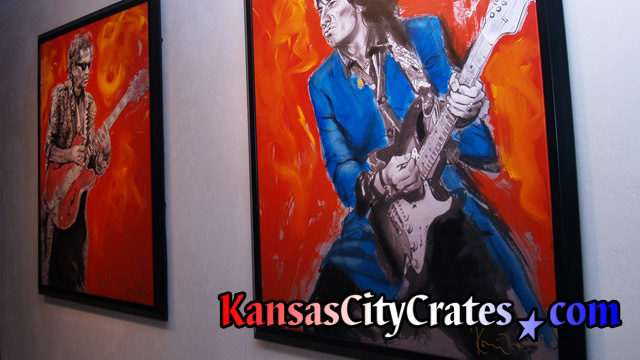 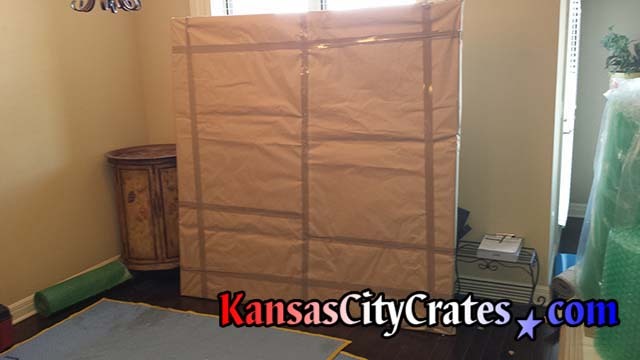 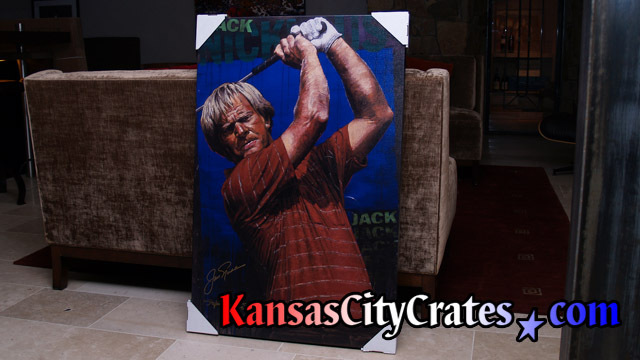 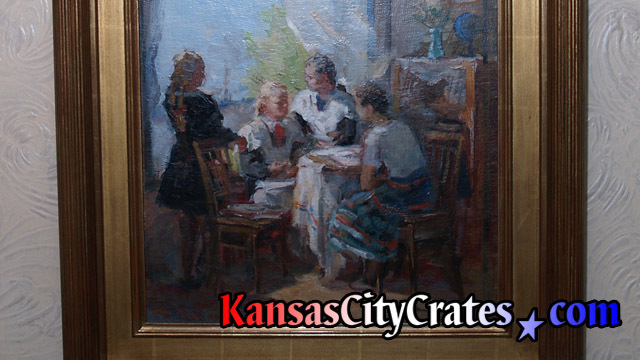 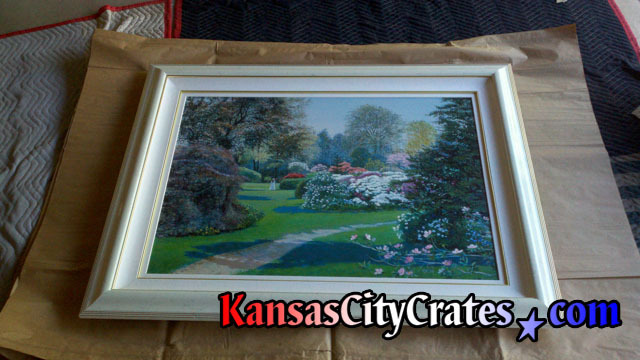 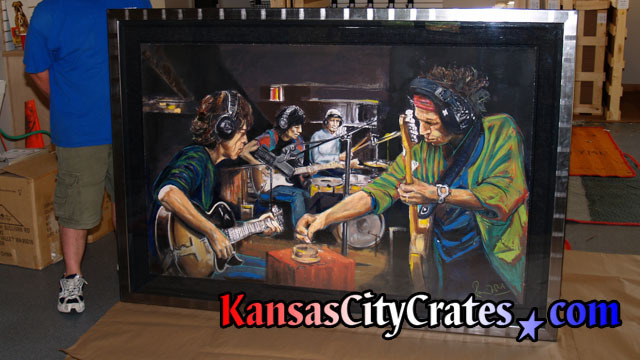 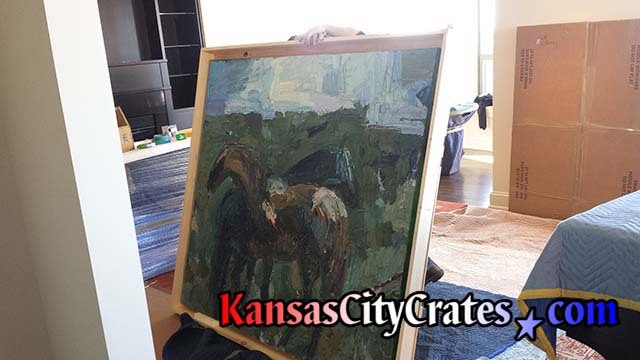 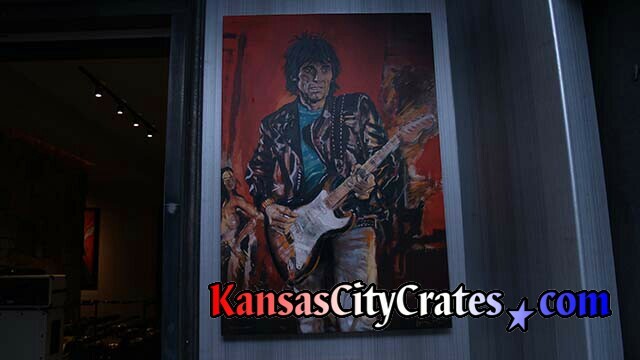 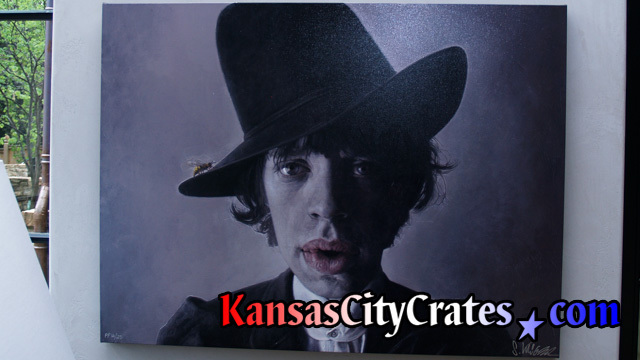 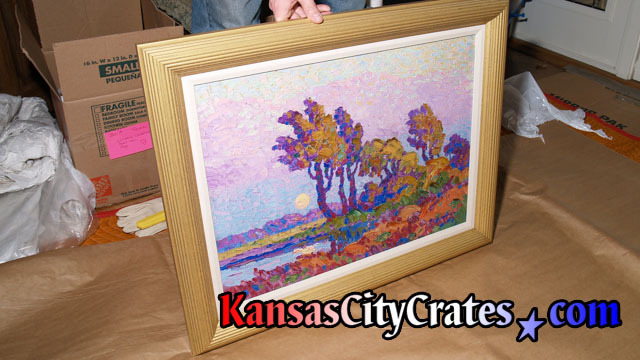 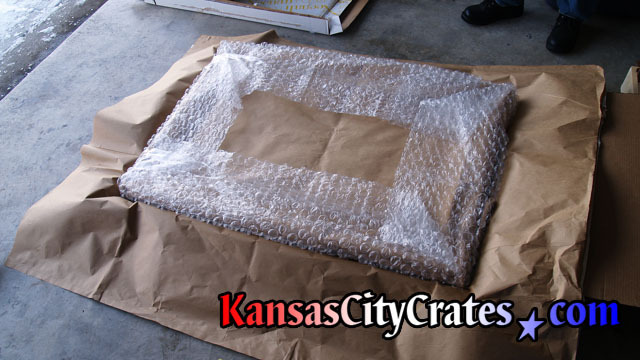 Kansas City Crates offers three different solutions to protect your Oil Paintings. 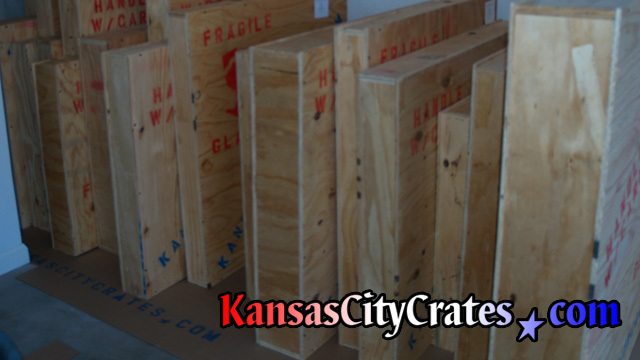 Domestic Slat Crates are an economical choice for single carriers offering door to door transportation. 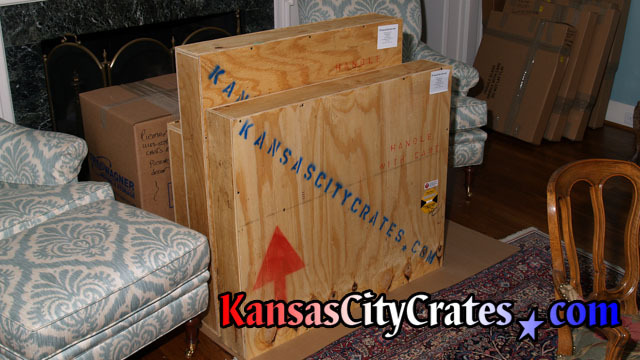 Export Crates offer Vault like protection and required for international shipping. 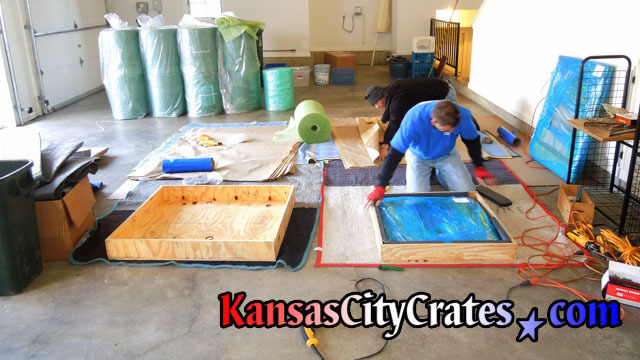 Galleries and Collectors choose the Indestructible Box for the ultimate protection and reusable value.